2 Rolls of Nursing Bags - 50 bags per roll,4 oz. 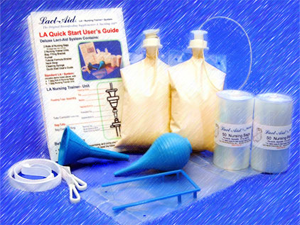 *** You will need to strain powdered, thick or homemade formulas when using the Lact-Aid. 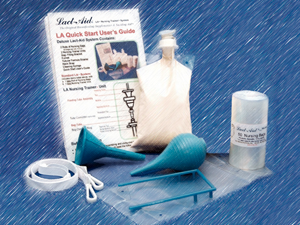 See Strainers in the Accessories tab. Which System Should I Order? Click here to find out.